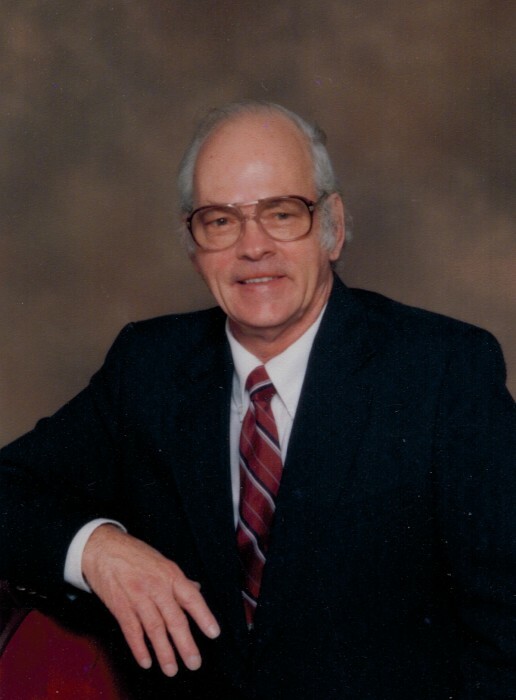 Mr. Frank H. Holt age, 81 of Parsons, TN passed away on Wednesday December 05, 2018 at Decatur County Manor in Parsons, TN. He is survived by his Sisters, Rebecca Holt of Parsons, TN, Reba Foster of Collierville, TN, Martha Holladay of KY; Brothers, Robert Holt of FL, William Holt of AL. He is preceded in death by his Mother, Lillie Copeland Holt; Father, Charlie J. Holt; Brother, Max Holt. The Holt family will receive friends on Saturday December 8, 2018 from 9:00AM until time of service at Parsons Mortuary. Services will be held on Saturday December 8, 2018 at 1:00PM in the Parsons Mortuary Chapel with burial to follow in the Crossroads Cemetery in Parsons, TN.